Fans of J. Cole have been patiently (and in some cases impatiently) waiting for his debut album to be released. The Roc Nation-signed, most anticipated rap artist to ever come out of North Carolina, is now less than two weeks away from his September 27 release of Cole World: The Sideline Story. And over these next couple of weeks, you can expect to see J. Cole everywhere. This afternoon, he released one of his album's biggest tracks, "Mr. Nice Watch," which features an appearance by his boss Jay-Z. It's got the Internet going nuts (Jay-Z's verse is insane). Listen to it below (clean version). Dropping "Mr. Nice Watch" today only adds to J. Cole's buzz. Tonight he kicks off MTV2’s "Sucker Free Road To Release," with the worldwide video premiere for his latest single, "Can’t Get Enough," featuring Trey Songz. The video will premiere tonight at 10 p.m. on MTV2, and then across MTV, MTV2, MTV Hits, MTV Jams, mtvU, MTV.com, and MTV2.com beginning tomorrow (September 15). J. Cole is the first artist to appear on "Sucker Free Road To Release," the network's new multi-platform show that "will feature hip-hop’s biggest and hottest artists with exclusive, personal and intimate content and programming that takes a look into the creative and business aspects of an artist’s album release, from the writing and recording process in the studio to selecting album art and song/album titles as well as doing press, promotion and hitting the road on tour," according to a press release from MTV. 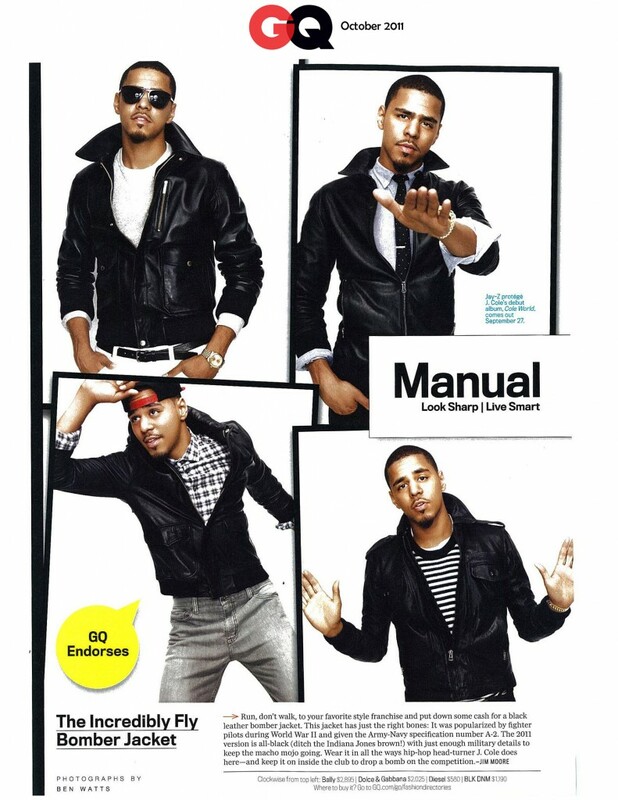 You'll also find the Fayetteville native in the October issue of GQ magazine, which hits newsstands next week. 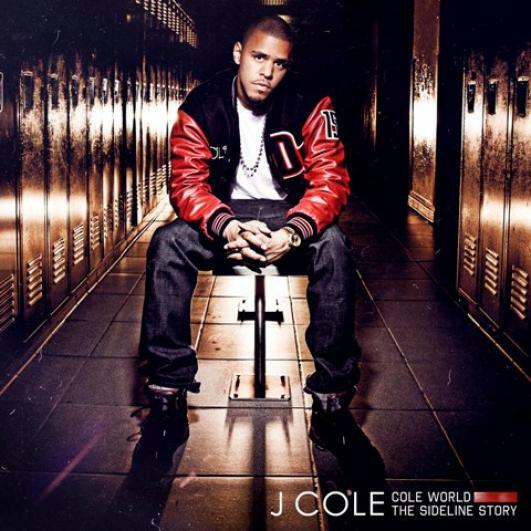 To keep up with all-things-Cole, visit his official website, www.jcolemusic.com. And follow him on Twitter @JColeNC. It's great to see a talented hip-hop artist from the Carolinas get such well-deserved recognition. You can see him perform in person on October 13 when he brings his tour to The Fillmore Charlotte. Click here for details.